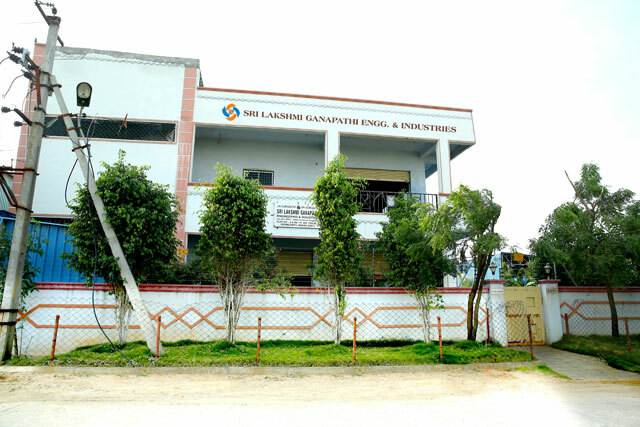 Sri Laksmi Ganapathi Engineering & Industries is a blooming business, a striking invention of turbine blades in the market. We manufacture an economical Turbine Blades designed for smooth application in a wide variety which would manufacture in different sizes. We have highly intellectual and dedicated management with potential track record and extensive hands with good experience in all aspects. Mr. J.V. Narasimha Rao Department of Mechanical Engineering, have proven experience in the Turbine Industry and heavy Engineering Industries over two decades. Some of our team members have experience in B.H.E.L over a decade. Mr. Basava Rao Department of Mechanical Engineering, have proven experience in the Turbine Industry and heavy Engineering Industries over two decades. Some of our team members have experience in B.H.E.L over a decade. Located at BHEL Industrial Area, Patancheruvu, Hyderabad, Capital City of Andhra Pradesh, convenient to all customers and ensures economy in all Aspects. We have a well constructed with modern facilities in a spacious area, equipped with latest infrastructural facilities and latest machinery.